Since quitting alcohol, I have been on a quest to find a non alcoholic drink that is grown up, sophisticated, special and of course tasty. I do love my tea as you know but sometimes I want something just a little bit different, something that doesn’t scream ‘non drinker’ like sparkling water or juice. 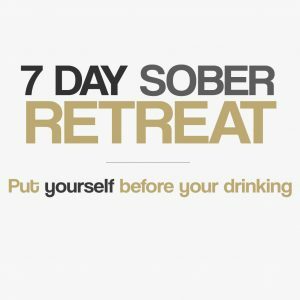 I want an alcohol free drink that I can relax with at the end of the week or enjoy in the summer, something refreshing and uplifting to quench my thirst which doesn’t make me feel like I am missing out socially. 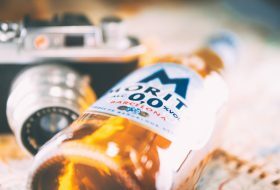 Alcohol free beers are great but as with everything, it’s nice to switch things up from time to time. Gunrz cocktail fits the bill perfectly, it is zesty, spicy, modern and delicious. The cocktail is based on the original colonial classic cocktail The Gunner, whose history is long and far reaching, it was originally invented to quench the thirsts of the expats living with heat and humidity in colonial Hong Kong, and eventually made its way to Britain a century ago. 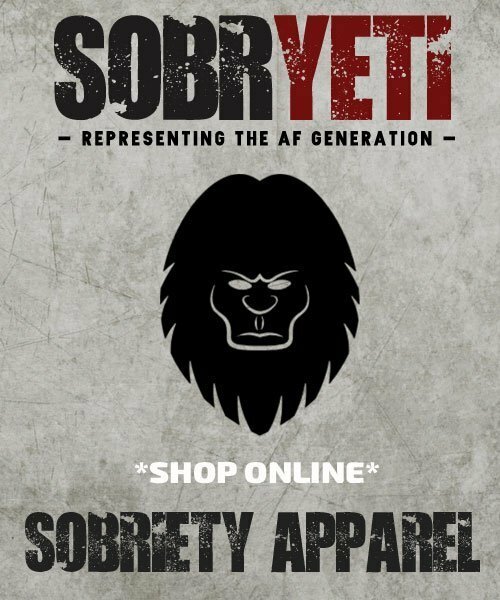 The guys at Obvious Products decided to take this well loved classic and shake it up for the mindful drinker of today. 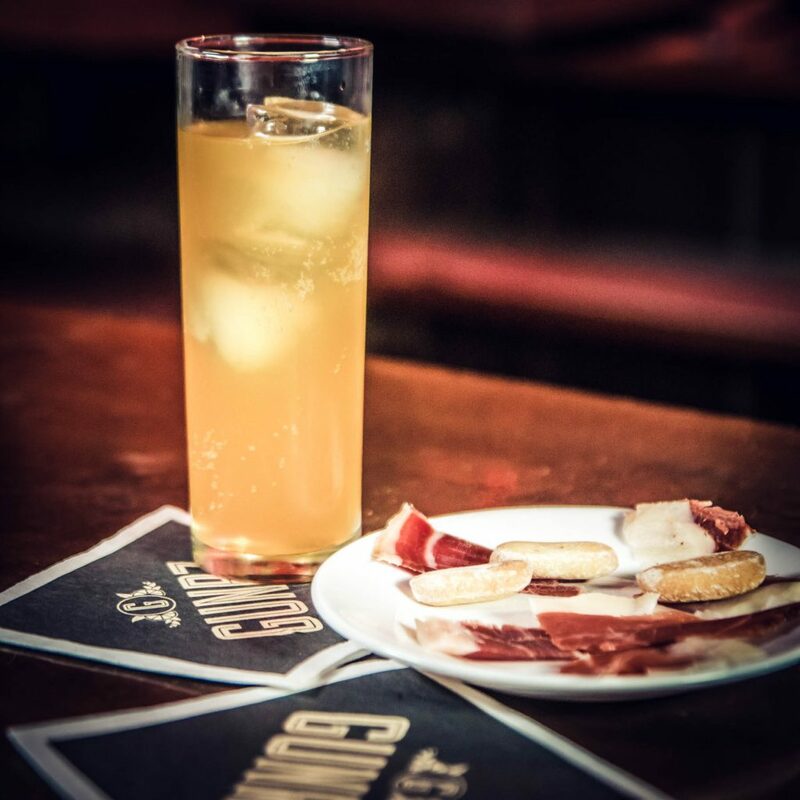 It has been has been brought right up to date, redeveloped, and given an innovative modern day twist by coming already premixed so it’s ready to go, a non alcoholic cocktail you don’t have to hang about for – genius! 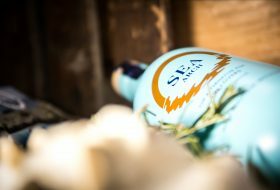 It is a thirst quenching, deliciously fragrant zesty combination of ginger, lemon and lime and aromatic bitters. 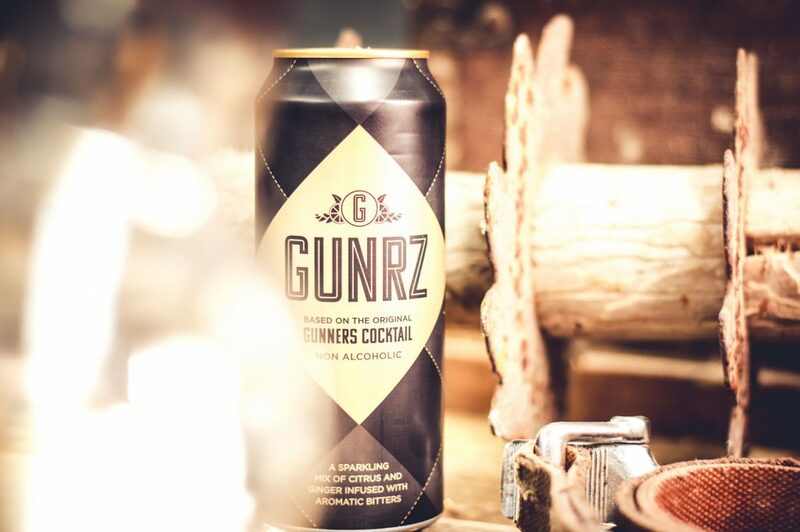 The new Gunrz cocktail is an exciting twist on this classic drink, already mixed and beautifully presented making it good to go – perfect for when you need a long, satisfying drink to cool you down and lift you up. 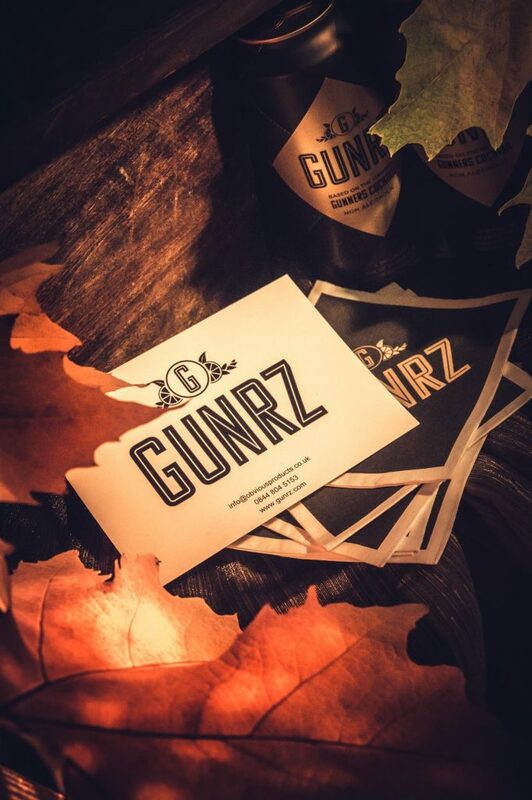 When you think of cocktails, pretty, girly images usually come to mind and even though I am a girl I love the Gunrz branding which is stylish, classy and just a little bit blokey. 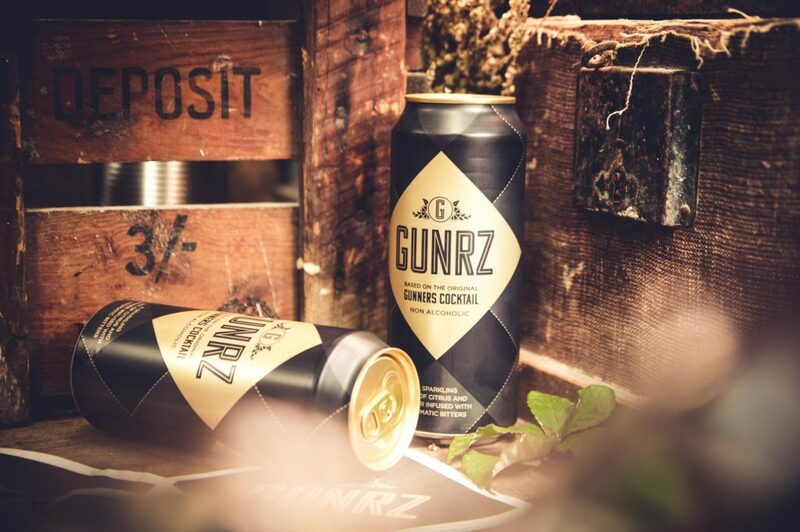 Gunrz is presented in cool 500ml cans of matte black and gold with a stunning gold diamond in the middle displaying the name and logo. 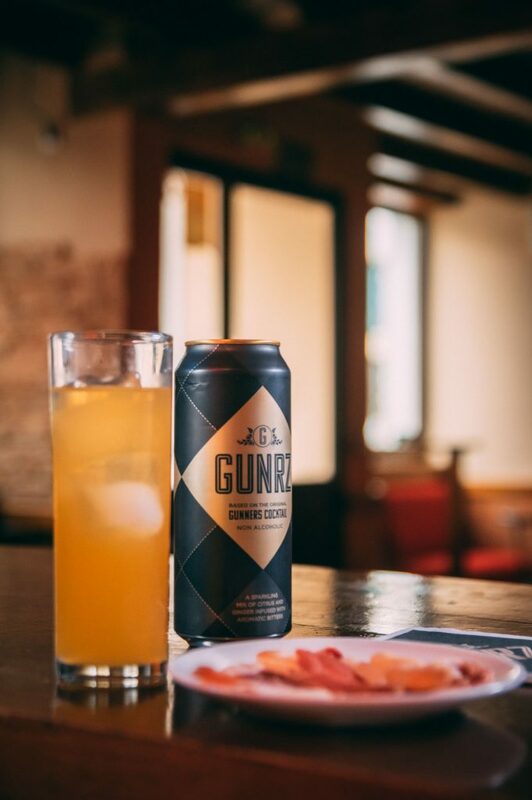 If you are worried you might be spotted at the bar holding something that is obviously non alcoholic then the Gunrz can won’t give you away, in fact while taste testing and photographing the drink in our local bar, the barman thought it was a new type of beer. The back of the can displays sporting logos, reinforcing the brands proud sporting heritage. 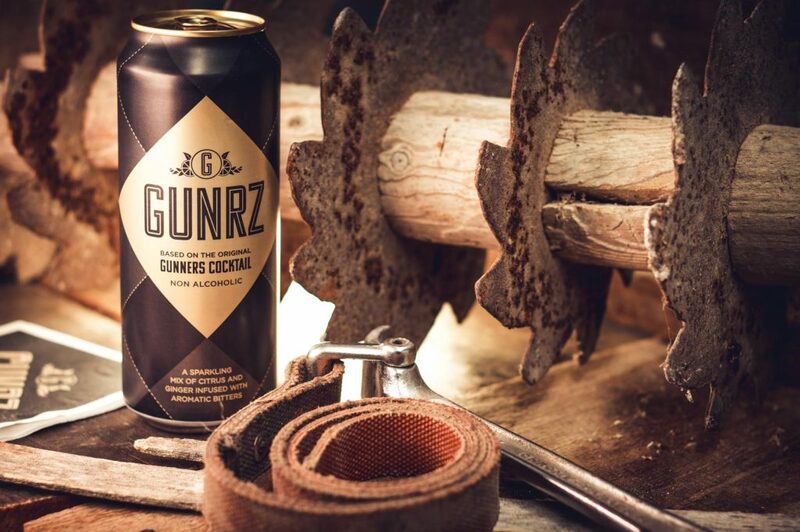 Gunrz looks just as amazing out of the can as in it. Gently sparkling and the colour of warm sunshine or golden autumn leaves, this is a beautiful drink which I am happy to be seen holding wherever I am. 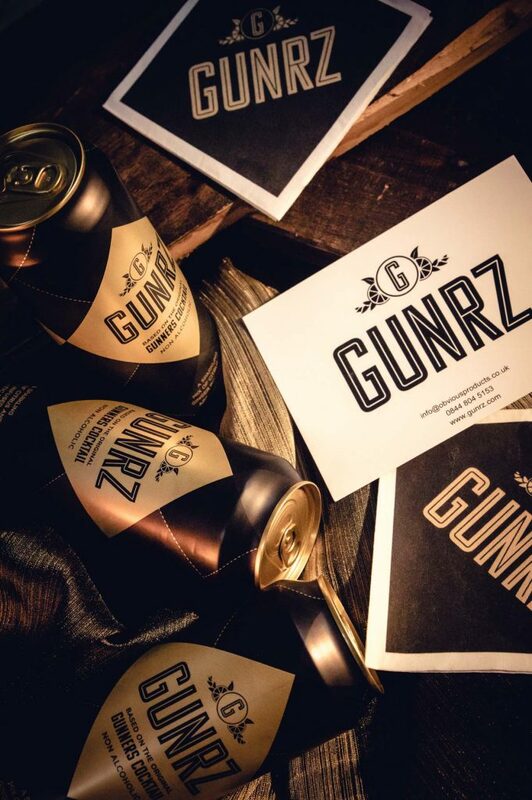 Zesty and refreshing are exactly what hit me upon sipping my Gunrz for the first time. As suggested, I served my Gunrz over ice in a tall glass with a slice of orange. 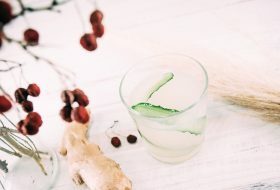 The sparkling cocktail is fruity, with just a hint of sweetness and a gorgeous spicy ginger kick at the end. 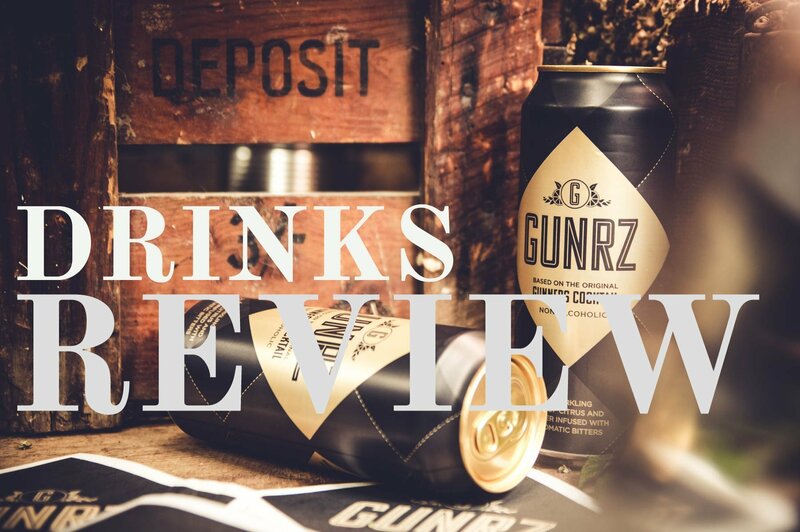 Despite only being introduced in July 2018, Gunrz is already hugely popular in the golfing world, a firm, thirst quenching favourite at the 19th hole and its popularity is spreading to other sporting venues as it can be enjoyed during and after the sport. 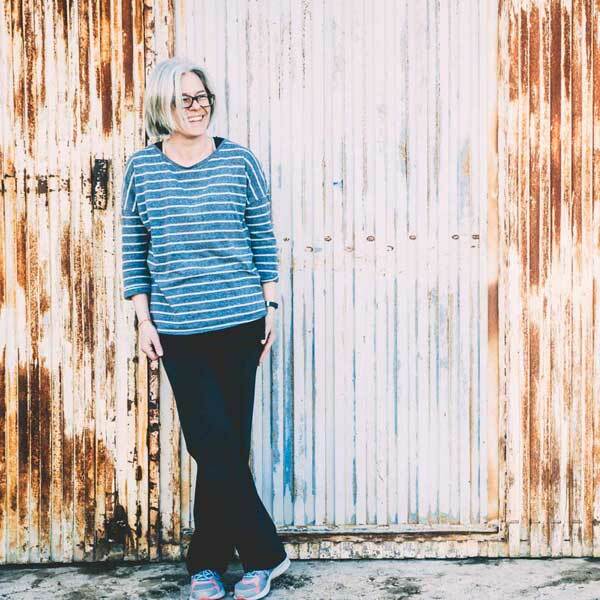 I am no golfer, and I loved it so much that I don’t think it should just be reserved for the sporty types! 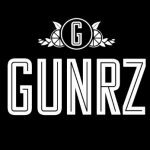 Happily Gunrz is available online so you don’t have to hijack a golf buggy to grab one! ‘Refreshed, refined, ready,’ is how Gunrz describe this drink and I couldn’t agree more. 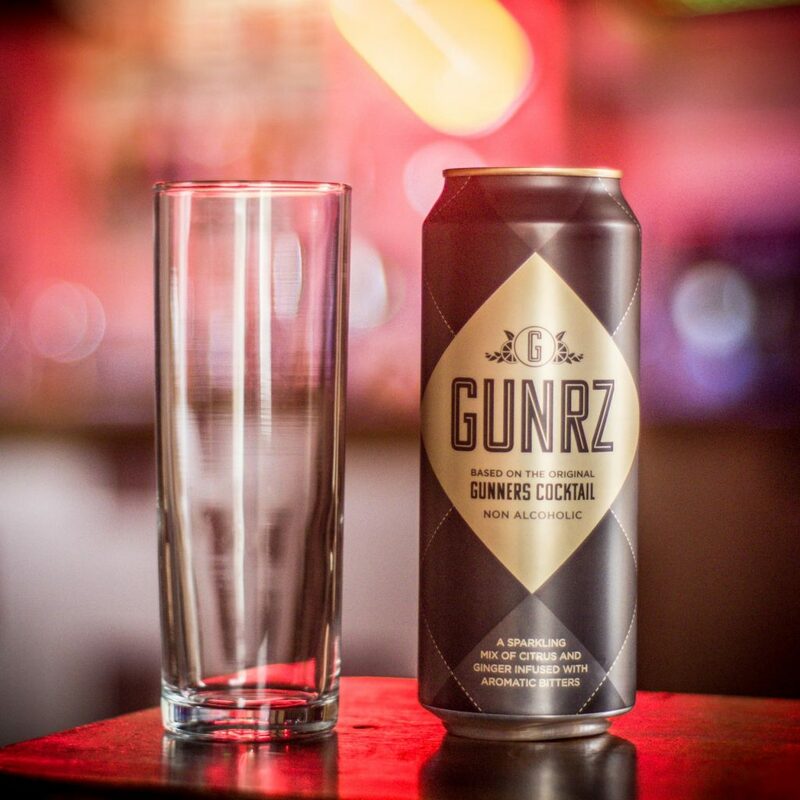 Based on the original Gunners cocktail which annoyingly has to be made for you, Gunrz is already perfectly blended so no waiting required. At only 100 calories per 500ml can, the health conscious among us can relax and enjoy a proper soft drink without the guilt. Obviously Gunrz is alcohol free too so if, like me, you want something unique, special, modern and refreshing then a Gunrz cocktail is the drink for you whether you like golf or not! I live in Spain and I can visualize myself by the pool or on the terrace with my gorgeous Gunrz to refresh and revitalize me. 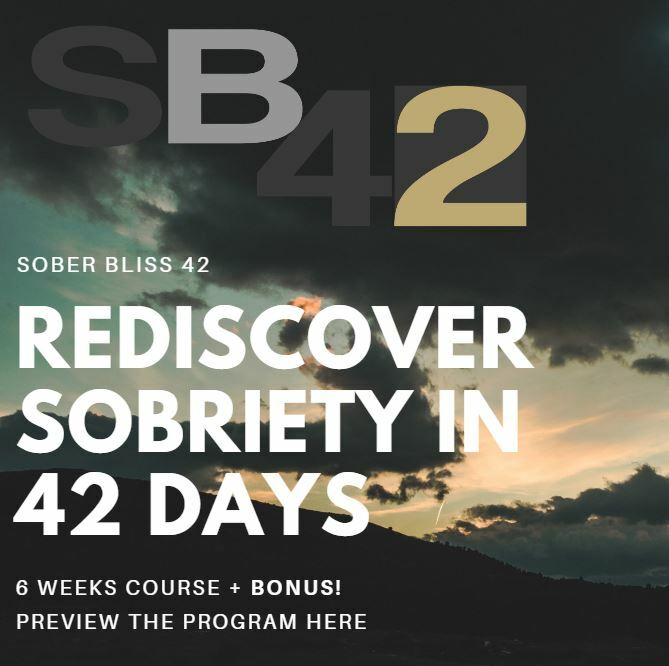 I urge you to grab a case of this and give it a try – you won’t be disappointed! 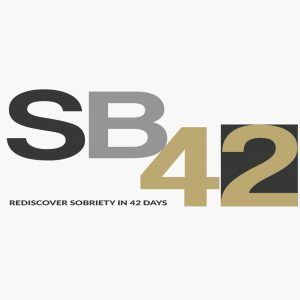 Why a Sober Christmas is the Best Gift to Give Yourself. oooooh I really like the sounds of this one – I am definitely going to consider getting some for Christmas. Thanks for the info Gayle. You’re welcome. I loved it, I’m sure you will too! Always fun shooting drinks, the thing I like about this is it’s not trying to be something it isn’t, very unique, one for the Spanish summer for sure.